Mr Mojo Risin is a hilarious satire about the outrageously bizarre behavior we too often shrug off as politics as usual. Twenty-five years after being ghosted by the CIA, Jim Morrison, Elvis Presley and Jimi Hendrix are back from the dead, entangled in a government plot to invade Jamaica. The son of a career military officer and a public school teacher, Scott grew up on bases in California, Hawaii, and throughout the South, including stops in Virginia, North Carolina, Georgia, and Florida. When he was eleven, his parents decided against signing releases for football and baseball, prompted by their mounting concerns over his reckless disregard for personal safety. Terrified he was going to kill himself or somebody else, they “encouraged” him to swim competitively instead. 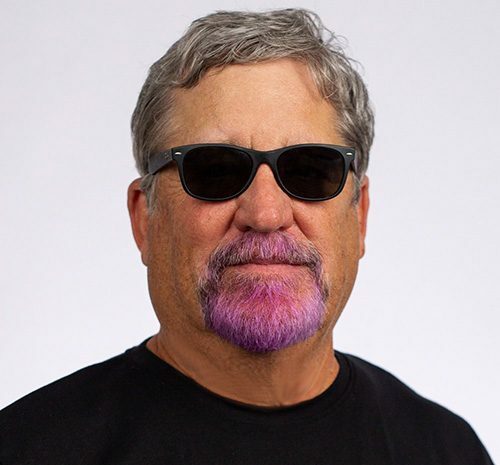 In high school and college, he worked as a lifeguard and fronted a half dozen garage bands, playing small venues with playlists that included original songs and covers of Elvis, Hendrix and, whenever the group included a keyboard player, The Doors. He graduated from the University of California with a double major in Philosophy and Political Science and has regularly contributed art and music reviews to local magazines. Today, he’s a foodie, an accomplished home chef, an avid softball player, and written dozens of short stories including “Dream’s Door” and “Napoleon Wong and the Dog Police,” a musical based on the life and legend of Jesse James, and several reams of songs and poetry. The author lives in the San Diego area with his wife, three dogs, and the two youngest of his five children. His wife, like Gladys Little in Mr. Mojo Risin, is obsessed with real-life crime TV and working out the details for his perfect murder. He’s tried telling her they’re not do-it-yourself shows, but does she listen? 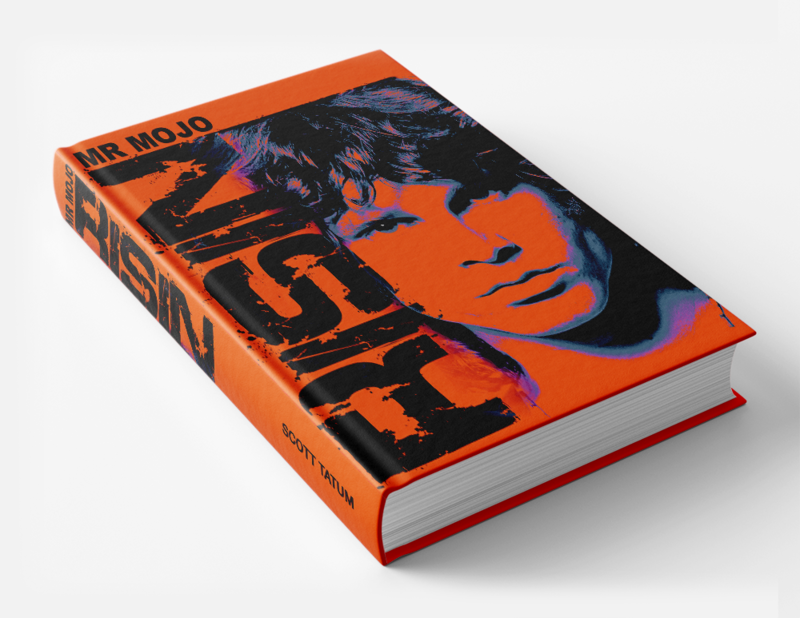 Mr Mojo Risin is his first novel. Don’t adjust the color on your monitor. His goatee’s really pink, a clumsy attempt at keeping up with his fashion-forward, fourteen-year old daughter. © 2019 Mr Mojo Risin.